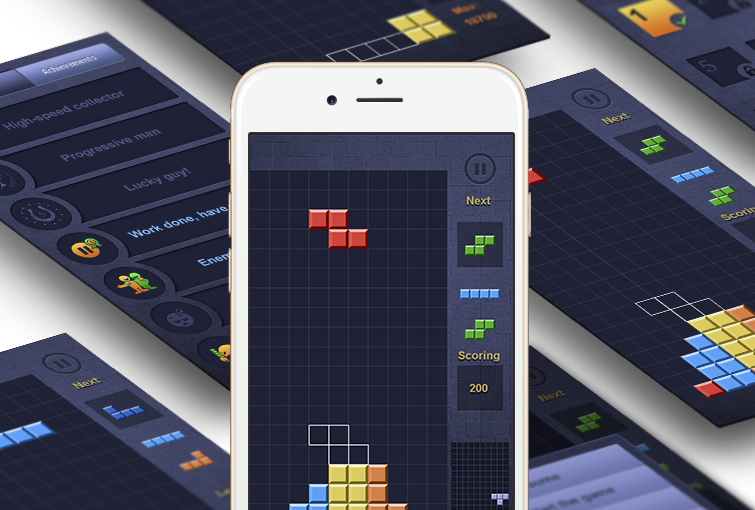 This is the next generation of legendary Tetris game! BrickArena is an exciting iOS game you can play alone or challenge your friends. 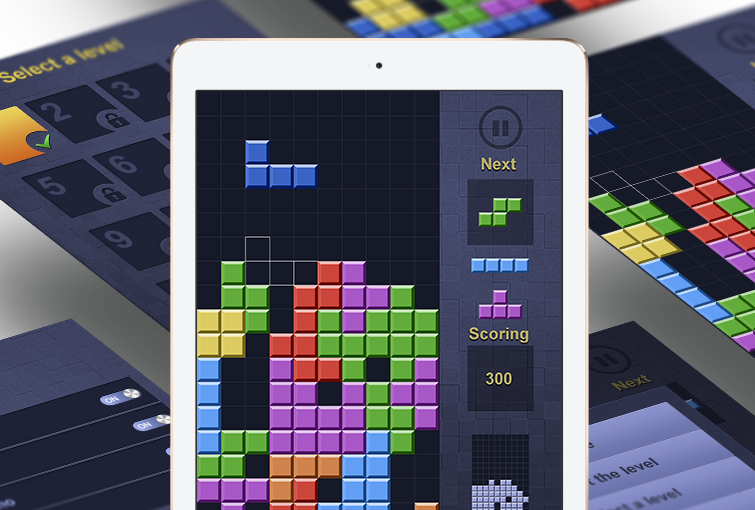 This fascinating tetromino puzzle will add colors and fun to your life. Besides, this is a wonderful brain stimulator. An objective of the game is to remove lines and to get as many points as you can. The users can also play against computer or against another person. Make those boring moments entertaining! Play better and leave your opponents behind! When you win, the game gets harder for your rival. Whenever you remove two lines at a time an extra line appears on your competitor’s screen. Delete 3 or even 4 lines to add 2 and 4 lines respectively to your opponent’s game. Challenge other gamers via Game Center or play with friends via WiFi or Bluetooth. Opportunity to play with friends makes BrickArena really special. BrickArena is easy and fun, earn more points and share your achievements in Facebook and Twitter. Brick Arena 1.0 is a free application available worldwide exclusively through the App Store in the Games category.